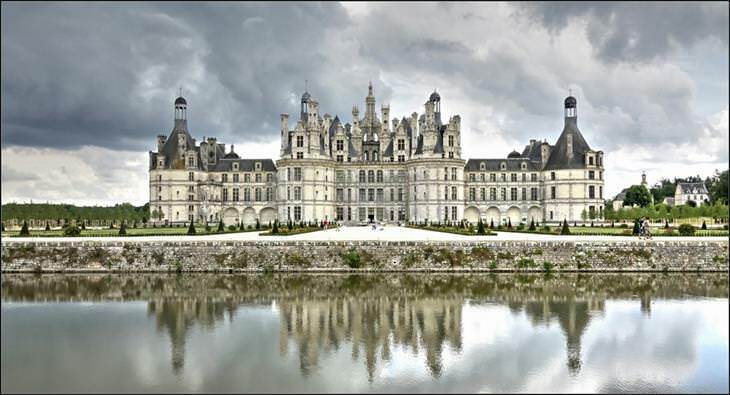 Escape to France’s Loire Valley, a fantasyland of charming châteaux. 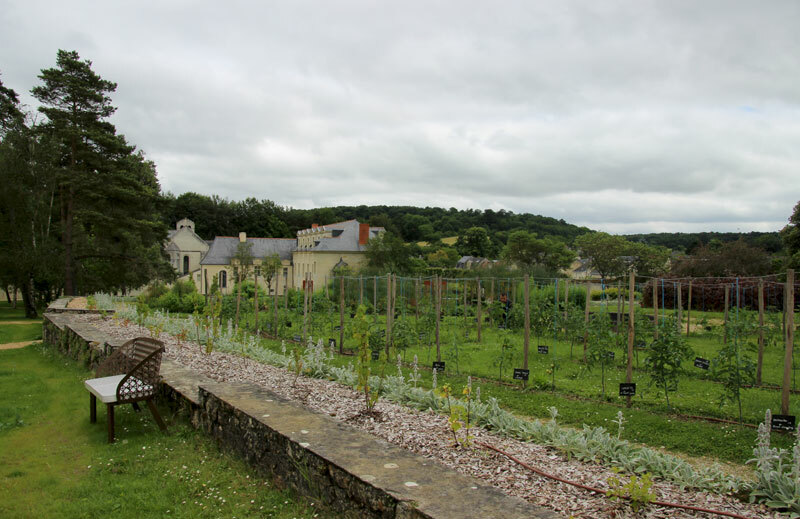 Of all the hiking trails in the world, these are the 12 best sites and places for those who want to travel with their feet. 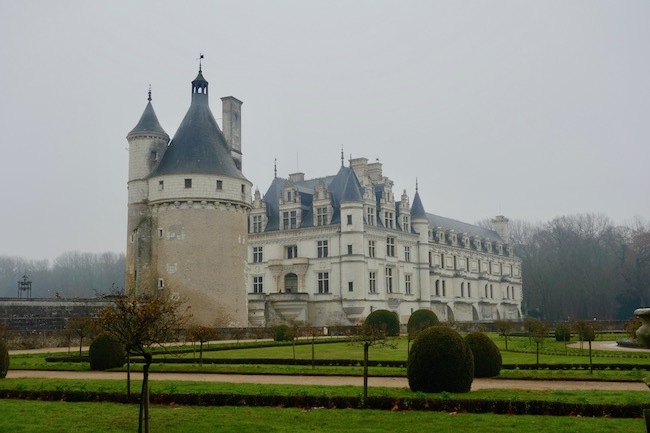 If you’re wondering how to visit the French chateaux of the Loire Valley, look no further. 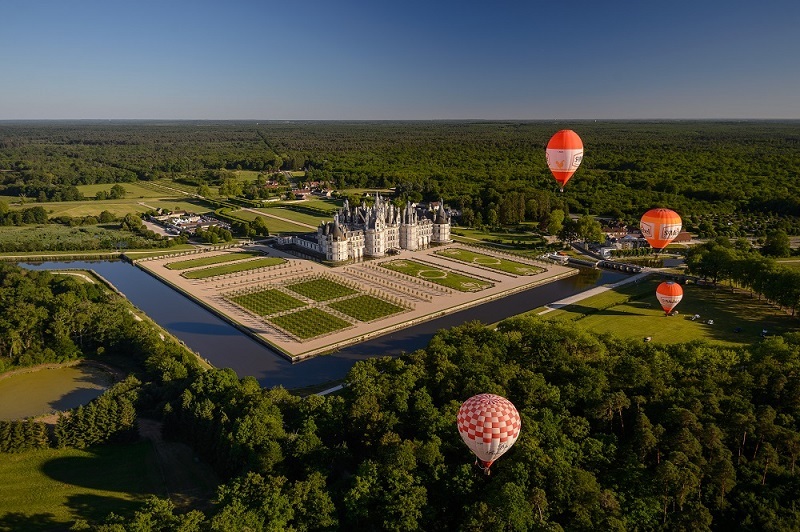 Here is everything you need to know to plan your Loire Valley Here is everything you need to know to plan your Loire Valley castles itinerary for your trip to France, including the best chateaux and how to get there. 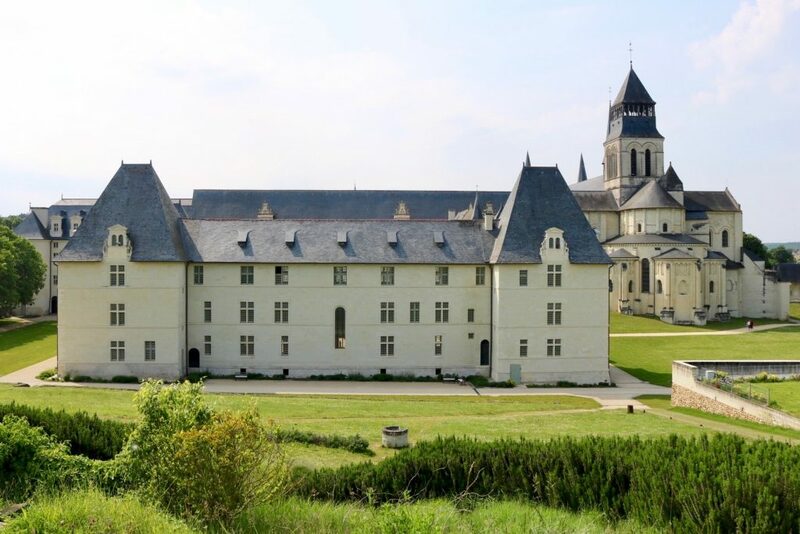 The Abbey Fontevraud in the Loire is the biggest abbey in Europe, a cultural centre, historic monument, hotel, bar and restaurant – it is truly magnificent.